for $1,295,000 with 4 bedrooms and 4 full baths, 1 half bath. 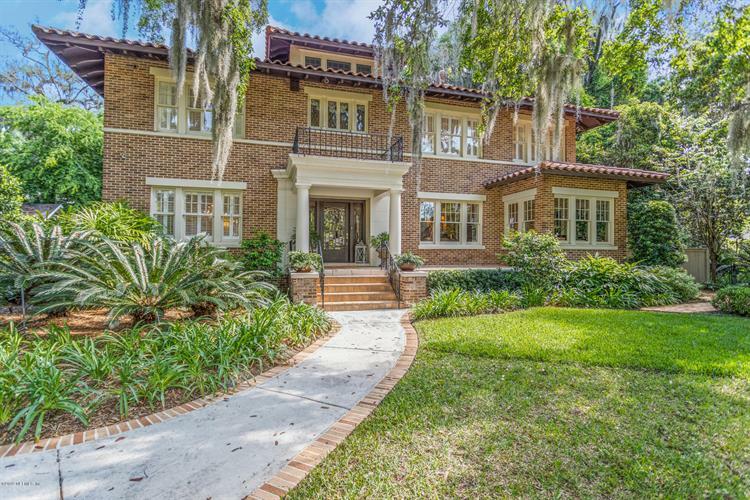 This 5,208 square foot home was built in 1927 on a lot size of 100' x 135'. 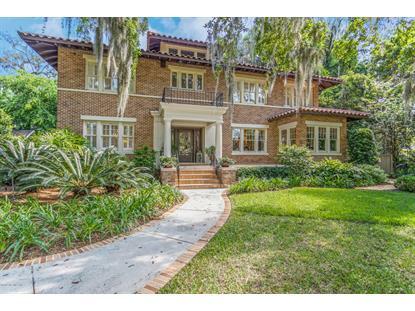 Meticulously renovated architectural gem awaits! The owners, along with a team of local area experts, have created a masterpiece blending the graciousness of yesterday with the modern conveniences of today. Incredibly gracious proportions are found in the grand foyer, a spectacular center staircase, large rooms and tall ceilings. The master bedroom suite is like a five star hotel room in New York complete with sitting area & fireplace! Relax or work in the light filled sunroom or enjoy a movie with surround sound in the family room. The team of power players include: Architecture by Bill Leuthold, Kitchen by Neena Corbin and garden design by Sunscapes. The trusses for the family room/master bedroom addition were hand milled to match the original house. The craftsmanship is just exquisite!